Live sports on Netflix? 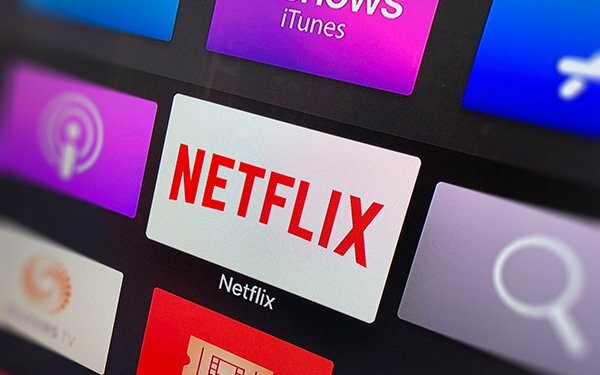 It's not in the cards for the big subscription video-on-demand platform. He believes live TV -- cable and satellite and broadcast -- are the best places for sports “built perfectly to aggregate big audiences at the same time.” And that’s where advertising come in -- also something that's not for Netflix. With regard to growth of more original programming, Sarandos expects to be spending at similar levels next year versus 2018. This has been reported to be around $8 billion for original TV and movie content.